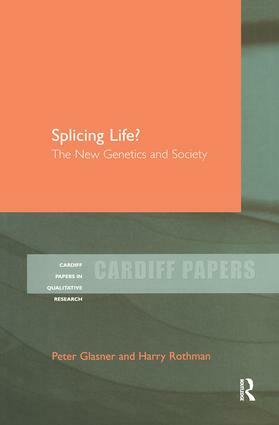 The Cardiff School of Social Sciences at Cardiff University is well known for the breadth and quality of its empirical research in various major areas of sociology and social policy. 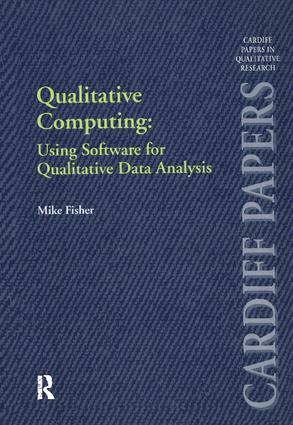 In particular, it enjoys an international reputation for research using qualitative methodology, including qualitative approaches to data collection and analysis. 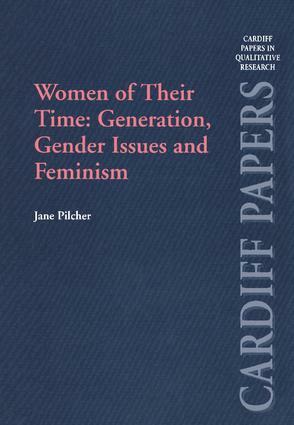 This series publishes original sociological research that reflects the tradition of qualitative and ethnographic inquiry developed at Cardiff in recent years. The series includes monographs reporting on empirical research, collections of papers reporting research on particular themes and other monographs or edited collections on methodological developments and issues.